The latest addition to the outstanding lineup for the 2018 Evening of Respect is none other than Ledisi. 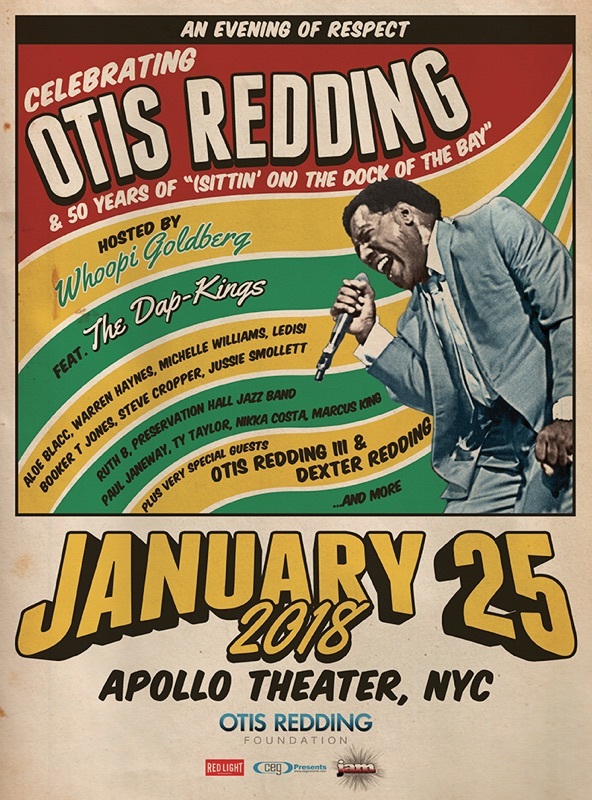 The Grammy-nominated R&B songstress joins Stax legends Booker T. Jones and Steve Cropper, The Preservation Hall Jazz Band, Empire’s Jussie Smollett, Marcus King, Vintage Trouble’s Ty Taylor, St. Paul and the Broken Bones’ Paul Janeway and more to celebrate the 50th Anniversary of Otis Redding’s “(Sittin’ On) The Dock of the Bay” at the legendary Apollo Theater in Harlem, New York City on January 25. Only a handful of tickets remain – get yours here. 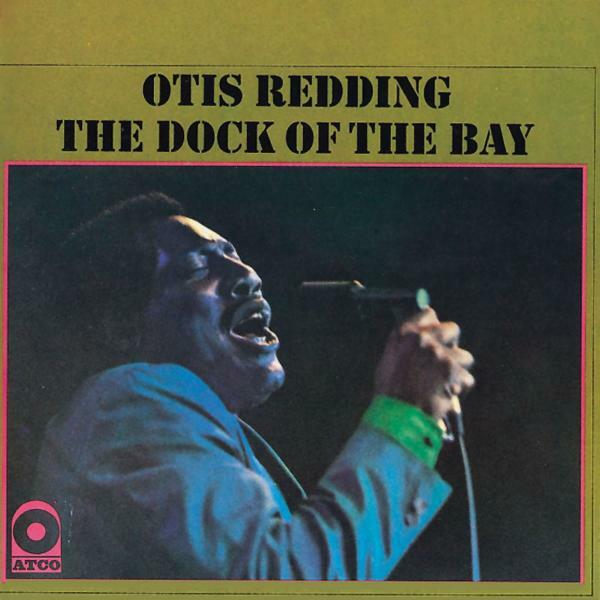 Proceeds benefit the Otis Redding Foundation, whose mission is to empower, enrich and motivate youth through education in music.